One of the most important moments in a couple’s life, is their wedding day. 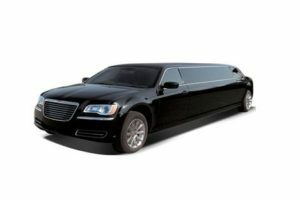 An important wedding service detail is chartering your ride as well as your guests’ rides. 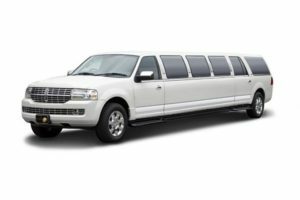 Whether you need to transport your wedding party or hundreds of guests, TBCL will surpass your expectations of attention, service, and dedication of turning your dream day into a reality. 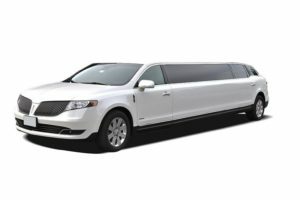 Depending on what type of vehicle you are looking to reserve, we have a wide selection to fulfill your needs, from luxury sedans to highway coaches. 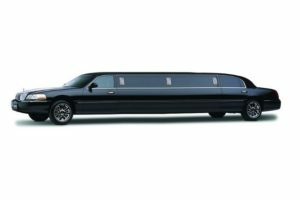 Trust the experience and professionalism of TBCL for your wedding day ride. Our customer service team has extensive experience serving the needs of clients who are planning weddings, and we’ll help you figure out the fine points and details, including things you may not have considered. No group is too small or too large for us to handle, and we take great pride in being included as part of your wedding plans. 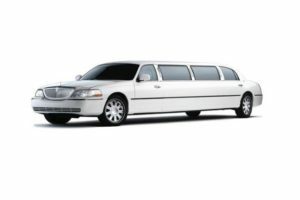 Prompt, courteous, reliable service in stylish late-model vehicles is what you can expect when you book with us.